Yokoso Japan is Welcome to Japan. Choose the type of accommodation your way to enjoy the cities; Tokyo, Kyoto, Osaka, Fukuoka, Sapporo and others. Booking is simple although until last minute hotel deals! There are no frills, free to use and no mark-ups fees. To get the best hotel rates every time, simply search by location, date and number of guests and Japan Hotels quickly finds you the best deals in Japan. 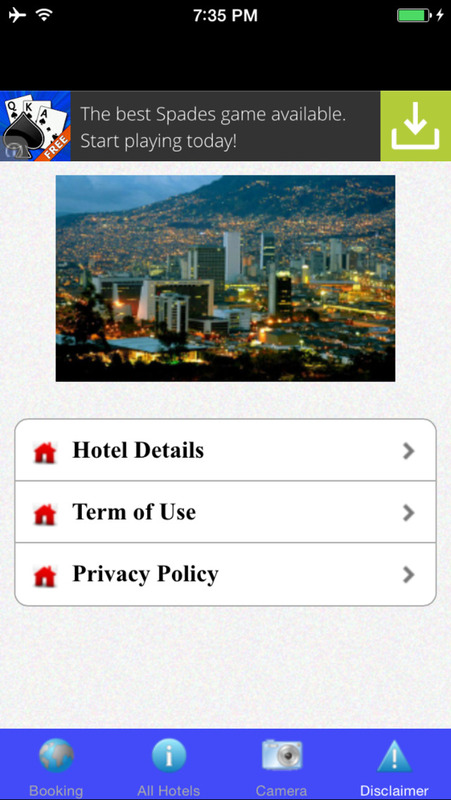 Hostel and motel listing is also in our app. Book now! Let me start with Yokoso Japan! Arigato Gozaimas.